From Dunblane to Wimbledon and back. 1. Court-side, celebrations were in full swing. 2. And excitement got in the way of apostrophes. 3. Murray took an epic victory lap. 4. Meanwhile on Murray's Mound, emotions ran high. 5. Especially for this chap. 6. Murray's home town of Dunblane was ecstatic. 7. They threw an impromptu parade in his honour. 8. 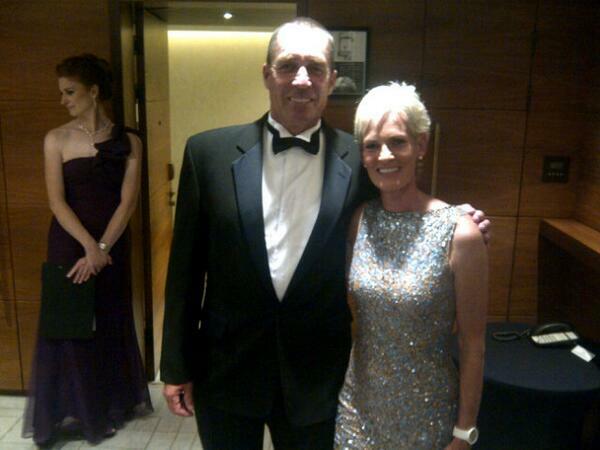 Andy Murray's mum and his coach attended the Wimbledon Ball. 9. Some took celebrating too seriously. 10. Others used the win to their advantage. 11. And the Scottish flag flew at Downing Street.